If you have a bank account and require any sort of direct deposit systems to be filled out, chances are you're going to need to learn how to write a void check at some point. Considering the information and power that a personal check holds, it is important to be safe and learn the proper method for how to void a check. This article is intended to teach you how to void a check, complete with information and a void check sample to help you get underway. With this information in hand, you'll be sure to avoid the perils of identity theft and financial disaster. Let's get started, and learn how to void a check! There are a few reasons why you might want to void a check. You may not be aware of this, but every bit of information required to draw funds from your bank account without your permission is printed on your checks! That includes your branch and bank account numbers, and your full name. If you make a mistake while writing a check, you'll want to void it to make sure someone doesn't try to alter it. Any mistakes or crossed out figures or letters on a check are unacceptable, and your bank will deny the check. If you make a mistake, you'll want to void the check and start again with a fresh one. Another common reason for voiding a check is for the purpose of direct deposit, or transmitting your exact bank account information without risk of illegitimate withdrawal. Commonly employers will want a void check sample to set up direct deposits of paychecks. In my province, a blank check is required in order to set up insurance payments for my automobile. There are a lot of reasons you'll need to learn how to void a check, so it's a worthwhile thing to get right. The most common way to void a check is simply to write the word "void" across the prominent surfaces of the check. There are several areas that will sufficiently void a check. The signature line is a good area to void a check. The bank teller will look to the signature to make sure the check is authorized. Writing "void" in the signature line is a good way of voiding a check. The dollar amount box is a good area to void a check. The teller will have to look in this area to ascertain the value of the check to be deposited. Seeing void here will tell them that the check is not valid. The method I always use is to simply write "void" across the front in big letters, covering all areas at once. This is a straightforward way, and it precludes any unauthorized usage of your check. Lastly, you might want to void the back too, as this is another area used by the bank to ascertain legitimacy. 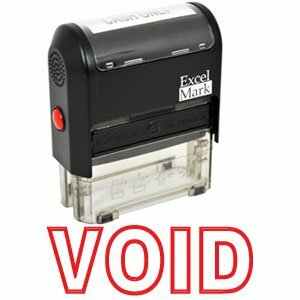 If you think you'll require voiding a check frequently, you might want to get a large stamp with "void" imprinted on it, so you can efficiently mark them. 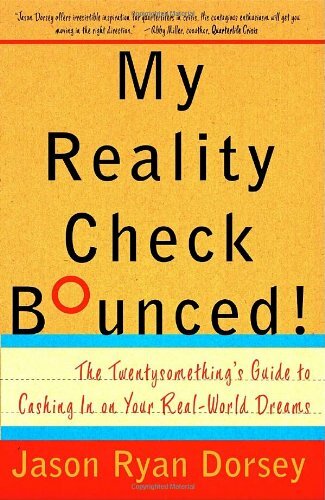 Additionally, it's a really good idea to keep track of the check numbers of all voided checks in your checkbook. This is a vital part of how to void a check, because in the off chance someone is able to compromise your voiding, you'll have a record of this and be able to back up your information with the bank. In case any part of this article was unclear, here is an example of how to void a check. You'll notice that the word covers all areas of the check, and it's pretty hard not to notice! Truthfully, you can void by marking any area insufficiently. This means that by simply scribbling across it, crossing words out, or otherwising marring the surface, the check is illegitimate. The teller should see this stuff and realize that a transaction cannot occur. However, using the term "void" is the commonly accepted and recognized way to do this, so it's what you should do too! Good luck in all your future voidings!